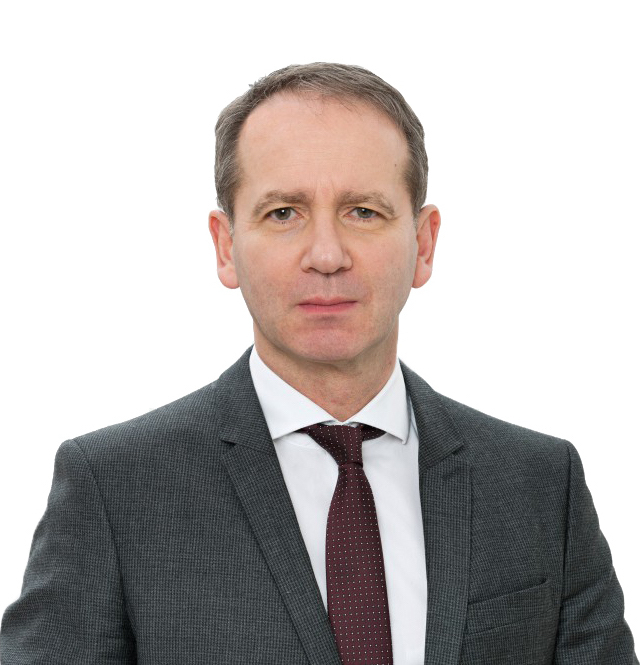 Mr Riedel has been advising and representing companies across Germany in all matters of employment law since the start of the 1990s. He has particular expertise in planning and implementing staff turnover, mass dismissal/workforce reductions, restructurings and acquisitions, including negotiations with the works council, as well as in arbitration committee proceedings. In addition, he has a broad experience in advising clients on bogus self-employment matters. Mr Riedel also advises executive staff, managing directors and executive boards on advice basis and litigation matters. As a notary, Mr Riedel’s focuses on the construction and implementation of real estate purchase contracts and inheritance issues. Mr Riedel advises and notarises both in German and in English.